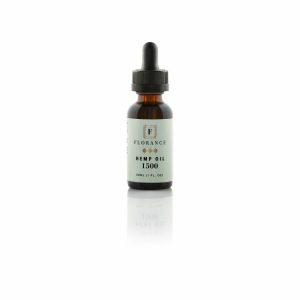 Florance hemp oil is third-party tested and scientifically formulated under the highest standards. 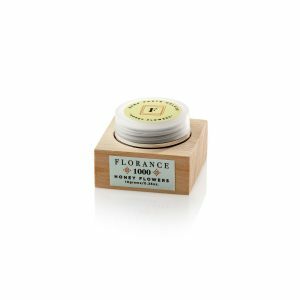 Florance’s mission is to invent, develop, and distribute the most advanced, scientifically tested hemp-based food and nutritional products at affordable prices, backed by strong educational and clinical research platforms. 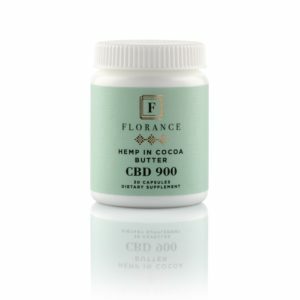 We only use hand-selected deluxe, organic hemp ingredients to create our CBD products. We carefully test and measure each product compound composition in a certified laboratory to make sure you receive the best quality products. 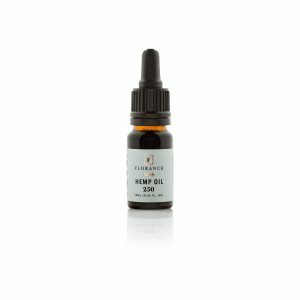 Our hemp oil companies grow the highest quality hemp produced in the best locations around the world surrounded by clean air, soil and underground waters. 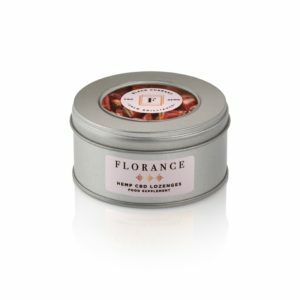 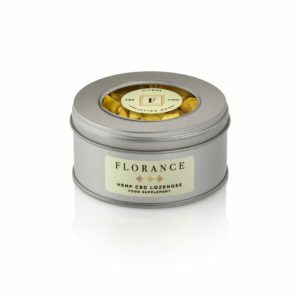 Florance hemp and other ingredients are hand selected, produced and processed with meticulous care to ensure the we give you the best CBD products!